What story are your spaces telling? If you are listing your property to sell, you should consider the answer to this question. More importantly, that story should connect with potential buyers. 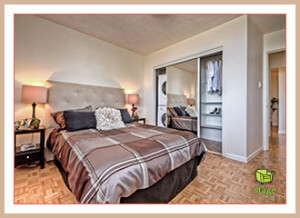 Professional staging can help you tell the right story to sell a lifestyle that your right buyer desires. After: There’s lots of room in this master bedroom for not only laundry but a full closet! Walk in closet before home staging. After: Who wouldn’t love a walk in closet like this? 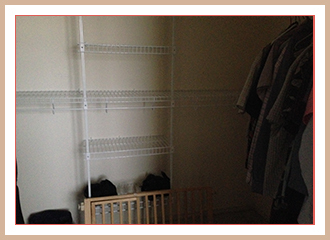 These before and after photos of a closet we staged in Copperfield, Alberta home emphasize the point. 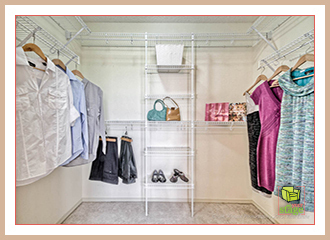 Before staging, the empty closet is simply that – an empty space. It’s clean and spacious. But it misses the opportunity to tell a story and sell a lifestyle. 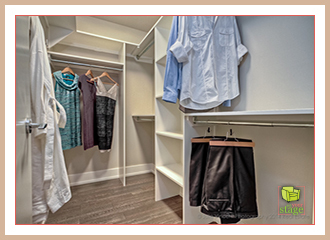 After staging, the same closet invites an emotional interaction. That’s because a few strategically selected staging props make the space feel like it’s doing more than simply filling a utilitarian function that you would check off your list. Art, a pair of expensive shoes, a shopping bag from a high end store, and a shimmery basket all work together to tell a specific story about the kind of person who “belongs” there. After: So much space with all of the custom shelves! Selling a lifestyle is about tapping into emotion, hopes and dreams, and a sense of belonging. That’s the power of professional staging. And it’s why this particular property sold fast. It was able to successfully sell a lifestyle. You are currently browsing the Set Your Stage weblog archives for October, 2015.